PodcastIKE-1: Cross-Examined by the Minions! 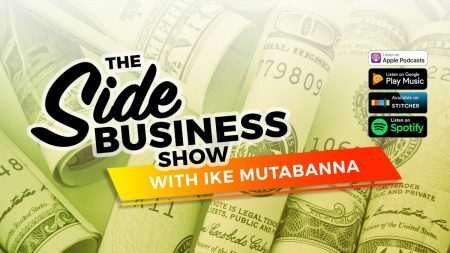 Starting with the next episode, Ike will interview passionate people who are full-time employees, stay-home moms, or students and have taken the plunge into side businesses. 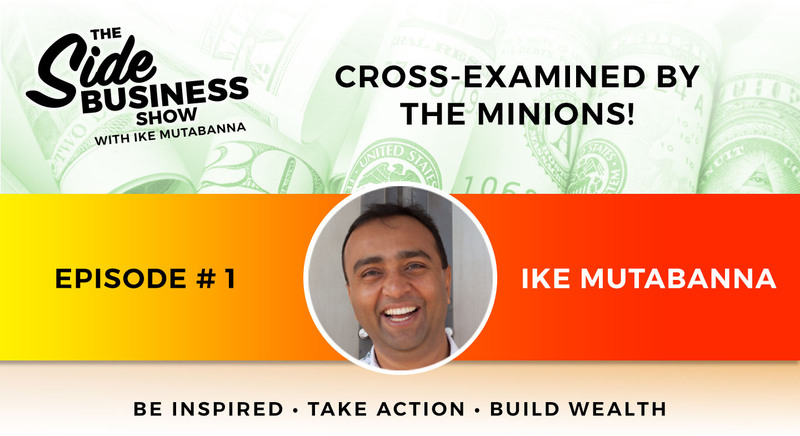 These interviews will help you learn how to build multiple streams of income and secure your future. You will learn a variety of opportunities you can pursue such as coaching, franchises, writing, and real estate. Our guests will share how they manage a side business given their job or time limitations. You will also gain insights into how you can make passive investments that contribute toward financial independence.